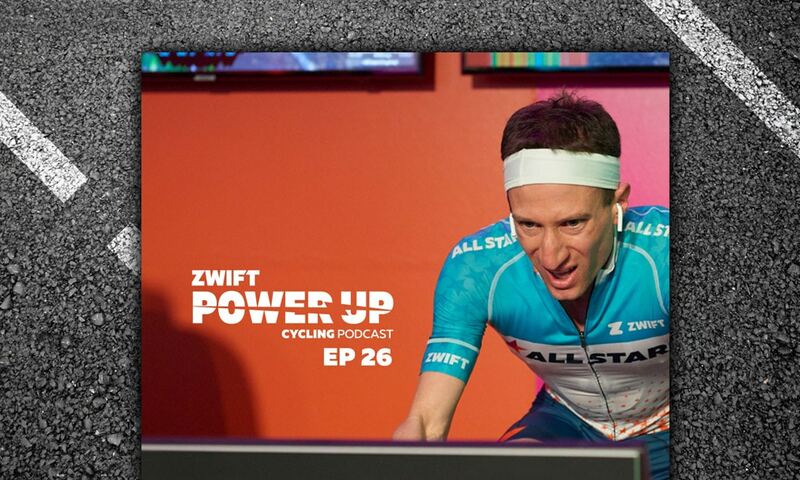 Matt and Kev talk KISS Super League (KSL) with Zwift Community All-Stars cyclist Adam Zimmerman. 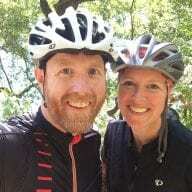 He opens up about what the KSL means to him, the pressure of representing the Zwift community, team dynamics, as well as the physical demands and tactics for sprinting on Zwift. 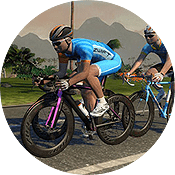 Afterward, we get into the McCarthy Special workout and whether wearing a base layer on Zwift is worth it. Find out Matt and Kev’s thoughts, plus the usual Q&A section that we got Greg out of bed for!